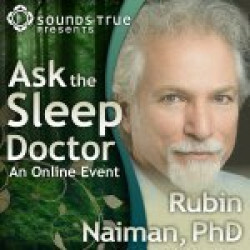 Rubin Naiman, PhD, is an internationally recognized leader in integrative sleep and dream medicine. He is director of Circadian Health Associates, an organization that provides information, goods and services in support of sleep health. 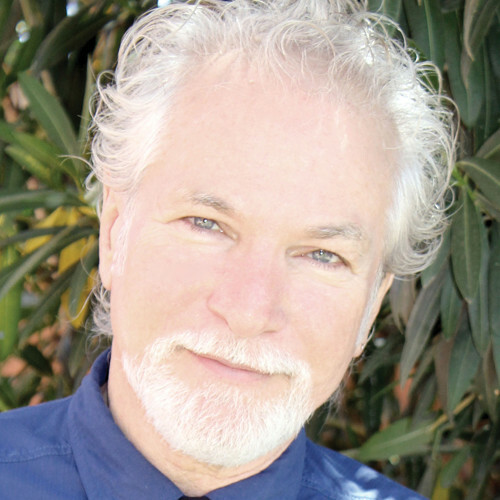 Dr. Naiman is the sleep specialist and clinical assistant professor of medicine at the University of Arizona’s Center for Integrative Medicine, directed by Dr. Andrew Weil. He also serves as Director of the Sleep and Dream Advisory Board for Sleep Studio. For more than a decade, Dr. Naiman served as the sleep and dream specialist at Canyon Ranch Health Resort in Tucson, where he founded the first formal sleep center at a spa. Subsequently, he served as director of sleep programs for Miraval Resort. 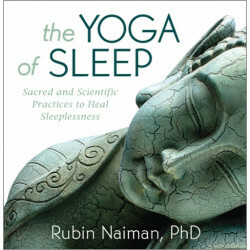 Dr. Naiman is the author of a number of groundbreaking works on sleep, including Healing Night, Healthy Sleep (with Andrew Weil), The Yoga of Sleep, and To Sleep ToNight, as well as a number of professional book chapters and articles. He also blogs about sleep and dreams for The Huffington Post and Psychology Today.